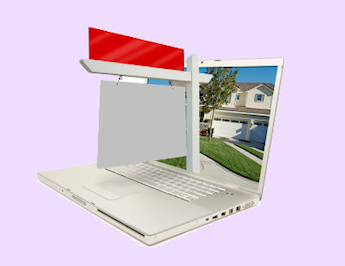 Real Estate buyers expect local information on Real Estate websites. 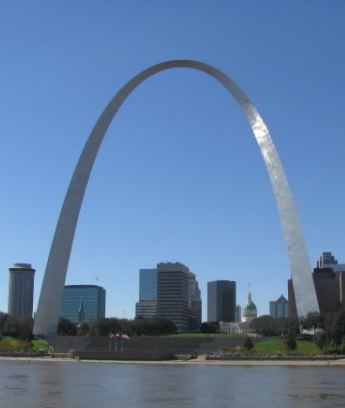 Out of town buyers require local community and school information. A Real Estate buyer arrives at a Real Estate website to view a listing. They like the property listed and decide to do further research about the community and schools. Unfortunately, there is no local community information available on the website so they immediately go to their favorite search engine. Once on the search engine they find what they are looking for and they also find all the competitors. You spend a lot of money to attract customers to your website doesn't it make sense to keep them there once they arrive. When people are moving from one community to another they use the Internet to find local community information. If they arrive at your website and you have the information they want they will stay longer and return often. In so doing it increases the likelihood they will do business with you. What is a Local Digital Channel? Other local resources are useful to the buyer only one time. 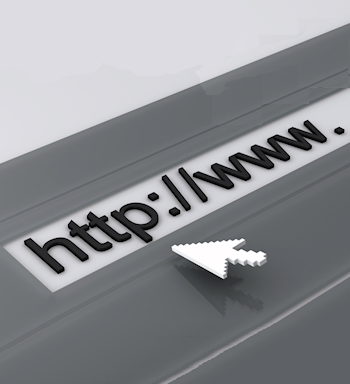 A local digital channel is a list of links (Internet shortcuts) to websites that are relevant to a local community. The links are checked and maintained to assure connectivity and accuracy. 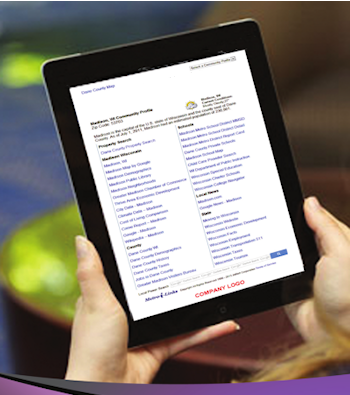 These local websites help the buyer do detailed research about the community and the schools. Other local information resources like videos, text profiles, charts and demographic data are likely to only provide a fraction of the information a buyer is seeking. The information provided from these resources often can be assimilated in one visit and does not compel the buyer to return. 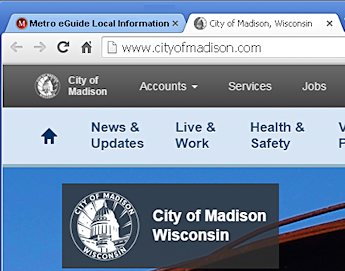 • Metro eGuide® digital channels have links to the best local websites. • Metro eGuide® digital channels are reliable and safe. • Metro eGuide® digital channels are customer friendly. research starts and ends with your website. 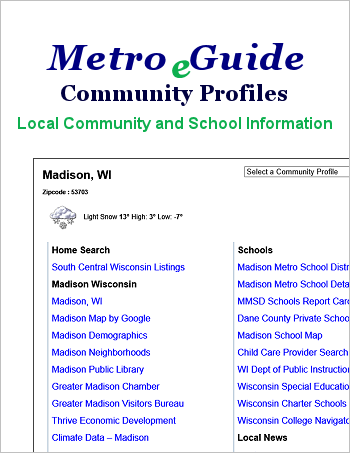 Each Metro eGuide contains local linked websites that are categorized by community, county, schools, local news and state. Our experienced trained researchers scour the Internet for the best most relevant websites. We find the websites that have a vested interest in providing accurate relevant information. Most local link directories link to a website's home page even though the information relevant to the buyer is buried deep in the website. This forces the buyer into the difficult task of searching the website to find the local information they need. In contrast, our researchers dig deep into the website to find the most relevant information and link directly to that information. When your buyer uses our links they get the information they want immediately. This increases buyer satisfaction and saves them time. Our Digital Channels are Up to Date & Accurate. Our Digital Channels are Safe. Every local digital channel must be constantly managed to assure the links work and the linked websites are delivering the expected content. All websites are in constant flux. Website owners may change website purpose, rearrange content, delete web pages, change page extensions, change domains or just cease operation. What all this means is that a good link today may not be a good link tomorrow. All our linked websites are regularly viewed by our staff for correct and safe content. All our linked websites are run through McAfee Site Advisor to protect against viruses. The mantra of web site visitors is I want what I want and I want it now. When a web page does not work most visitors don’t revisit the page, Instead they go to a search engine. Once they have left your website it is hard to get them back. Metro eGuide digital channels are hosted on Amazon Web Services Cloud Servers and maintain a 99.99% up time. The buyer is presented a profile of local community and school links on a single web page. The page is simple, clean, uncluttered and easy to read. The page has no ads, pop-ups or unnecessary distractions. The page works well on full sized screens and tablets. 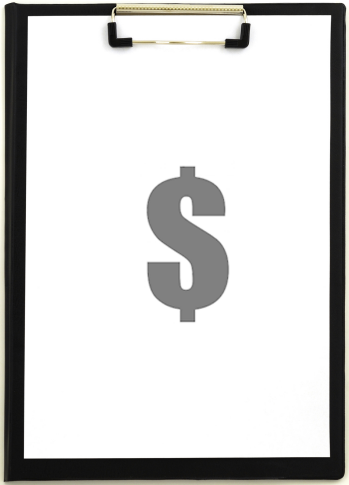 Smart phone optimization is available for mobile websites. Each community profile is categorized by community, county, schools, news and state. A brief description from Wikipedia is displayed along with local weather. Google Local Search - Allows buyer to search only the websites listed on the Metro eGuide community profile page that they are on. They can quickly dig deeper into our best local websites for more information relevant to their needs. Each local link opens a new tab. When your buyer selects a linked website on your Metro eGuide that website is opened in a new tab on their Internet browser. Your Metro eGuide is still open in the original tab. When they close the new tab your Metro eGuide is once again displayed in the original tab and ready for another selection. The buyer can repeat this process many times in a session and your website is the last one closed. Easily add Metro eGuide Local Digital Channels to your website using our widget.The Widget is just two lines of code that you insert into a web page. The process is designed to be simple, require minimal programming time and webmaster cost. 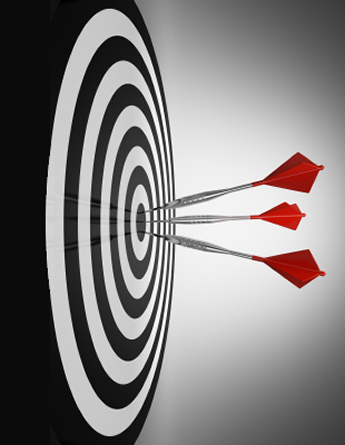 The widget may be placed anywhere on your website with no limit on the number of placements. The widget can be used as general community information as well as specific community information for specific listings. Each Metro eGuide widget contains all the community digital channels ordered. Maximum of 100 communities per widget. Multiple widgets can be used per website. Each widget may be used on only one website domain. The widget itself will not improve your SEO or hurt it. We will give you tips to help your SEO on the pages containing the widget. *Widget - A Widget is a small application with limited functionality that can be installed and executed within a web page. Metro eGuide links serve your Real Estate buyer's local information needs. Your website becomes the local community gateway. Deep linking saves them time. Links that work and provide expected content. 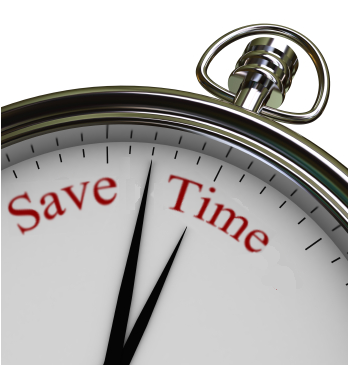 Buyers spend more time on your website. Buyers visit your website more often. 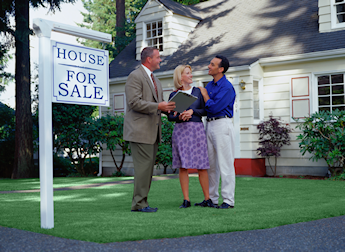 Buyers become better informed about the community. You sell more real estate.